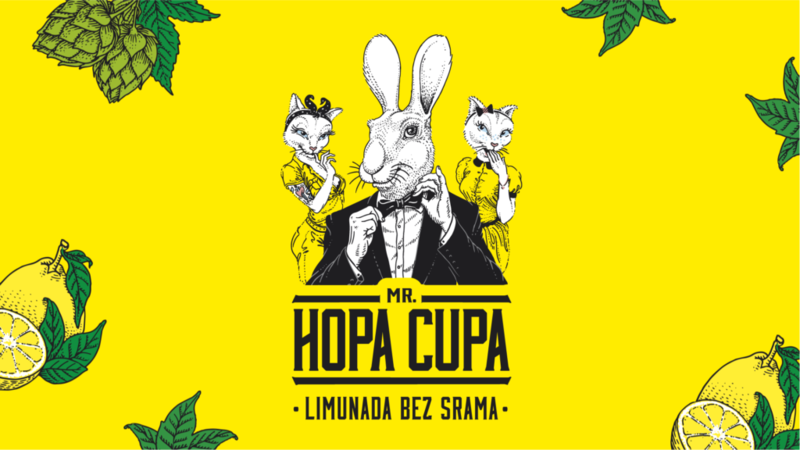 Are you up for Hopa Cupa? 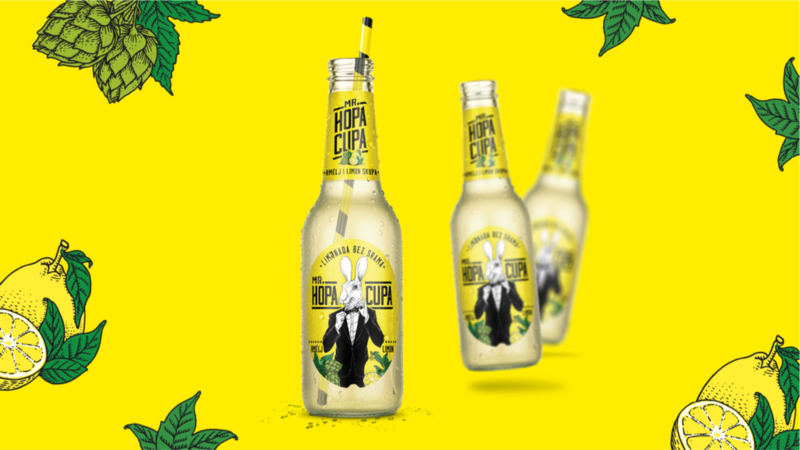 Think twice because this is not an indecent proposal, but a well-thought campaign for a new drink on the market. 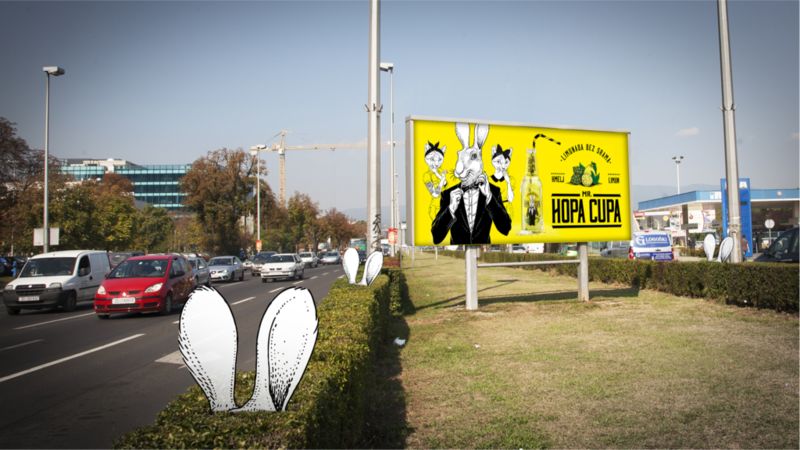 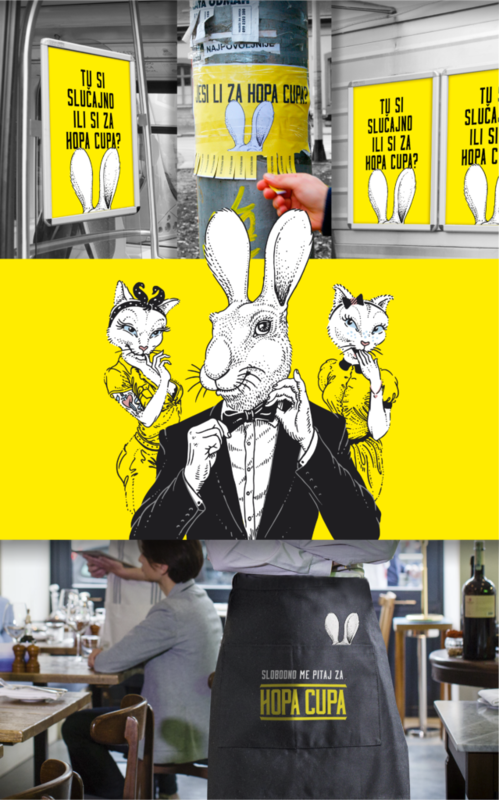 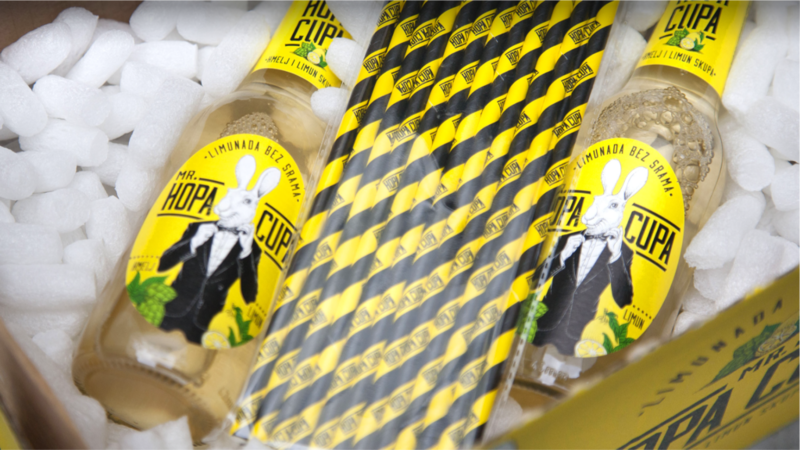 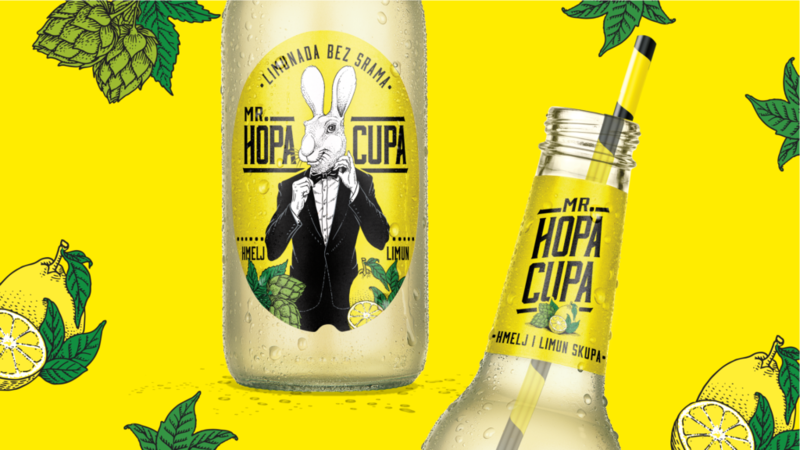 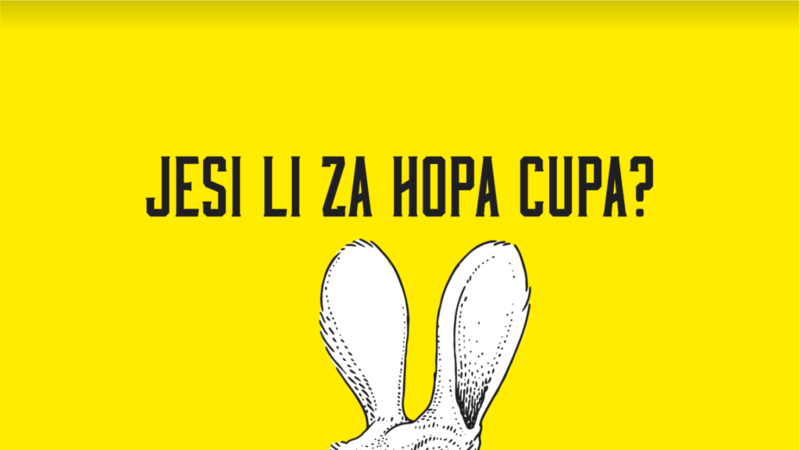 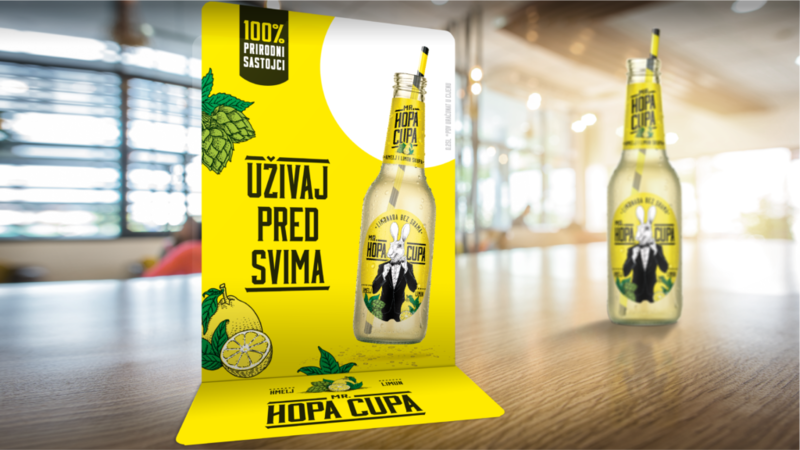 HOP is the main ingredient that shamelessly sets this lemonade from other ones, so we used it to develop the name, the packaging, the market positioning, and the communication strategy.